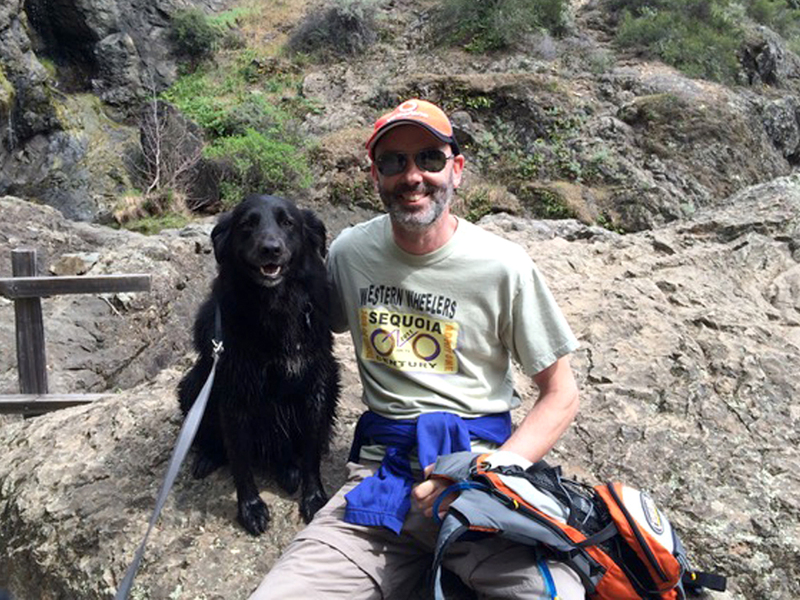 Ian joined the Bay Area Pet Pals team in the Fall of 2018. Growing up in Wales with the family cat, he also longed for a canine companion, eventually adopting a rescue dog in his teens which helped define his love of all animals. Ian has been a resident of the Bay Area for over twenty years, seventeen of them in the Belmont hills. Ian’s household currently consists of three cats – an adult rescue, and two that were adopted as eight-week-old kittens after being rescued from the streets of Redwood City. Until a few years ago, the family also had two dogs who lived long and happy lives to the end. With his teenage daughter, he has volunteered at the Nine Lives Foundation in Redwood City, and he has fostered several animals waiting for homes. Over the years, he has enjoyed pet sitting for friends’ dogs, cats and fish. As well as spending time with animals, he is passionate about cycling and cars. He also enjoys hiking, camping, and travel. He is excited to care for your animals with the same love he gives his own.